Where to Buy Mycotrol ESO Insecticide, Mycotrol ESO Organic BotaniGard ES Mycoinsecticide - Qt - Gal - $97.95 for Sale with Fast Free Shipping! 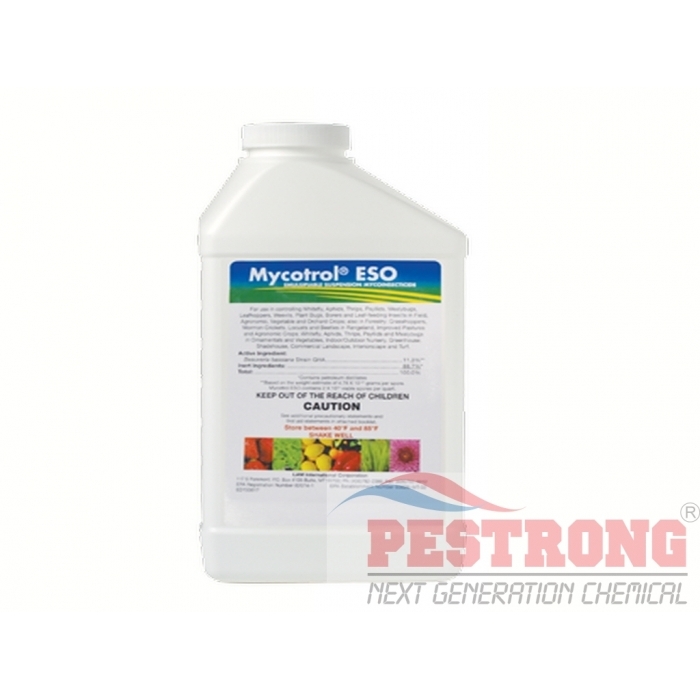 Mycotrol ESO Organic BotaniGard ES Mycoinsecticide - Qt - Gal is a effective biological insecticides that are used to control whitefly, thrips, aphids, and many other insects. 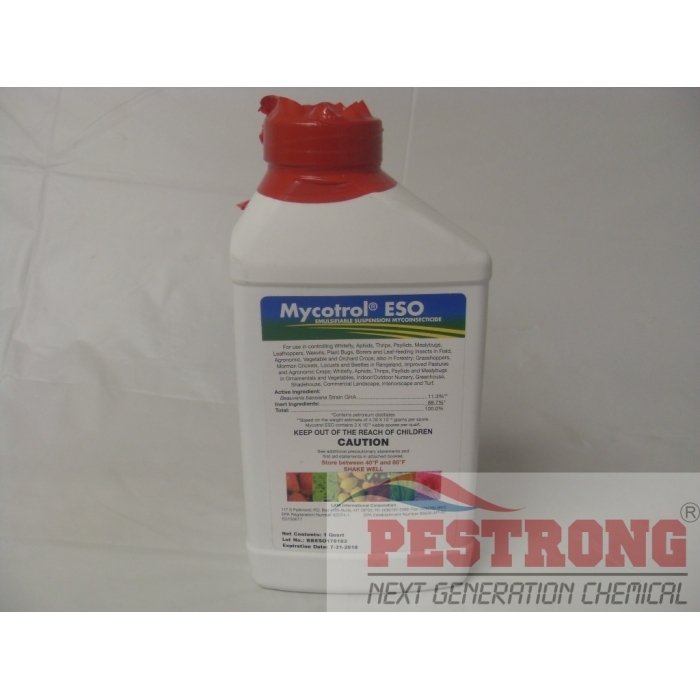 Finalsan Weed, Grass, Algae and Moss Killer..
Mycotrol ESO Insect Control Mycoinsecticide is a organic version of botaniGard es. I am glad to have a powerful insecticide that is safe for the environment. It works really fast, and does the job well. This is a wonderful product for the environmentally friendly gardeners out there.